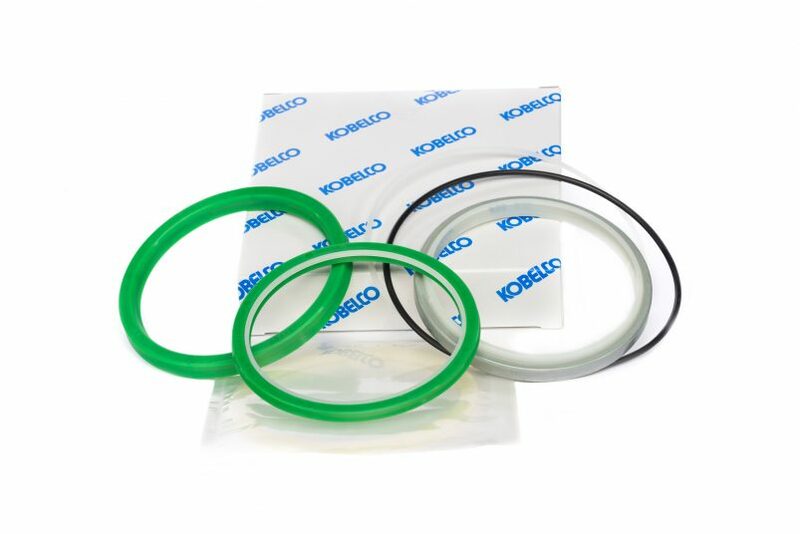 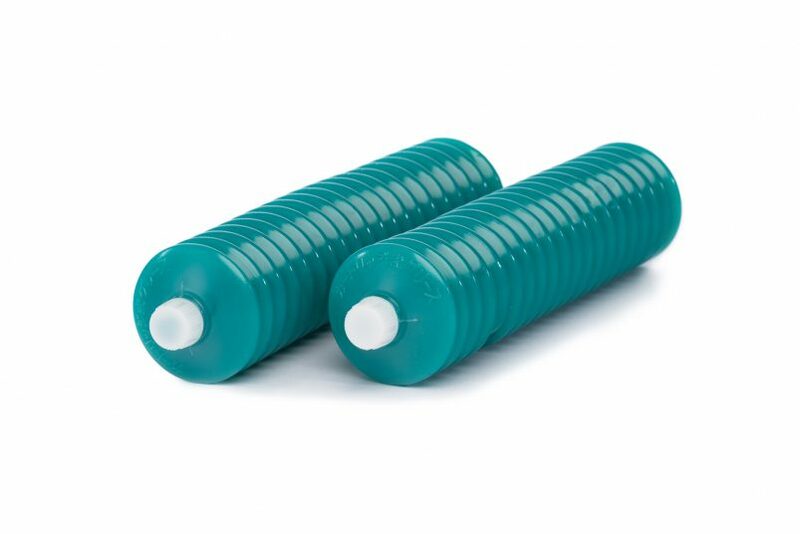 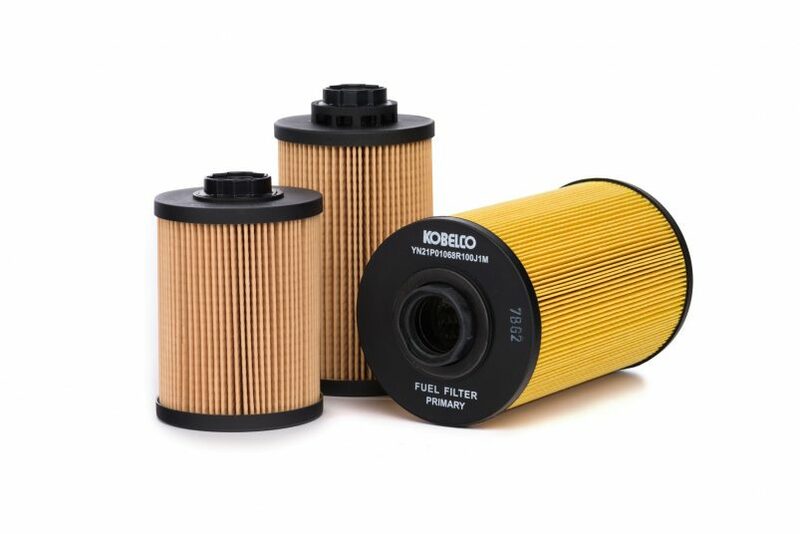 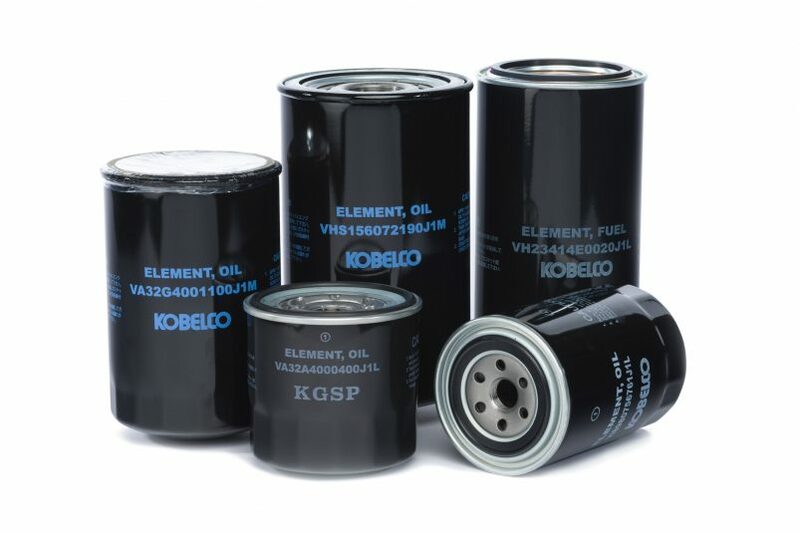 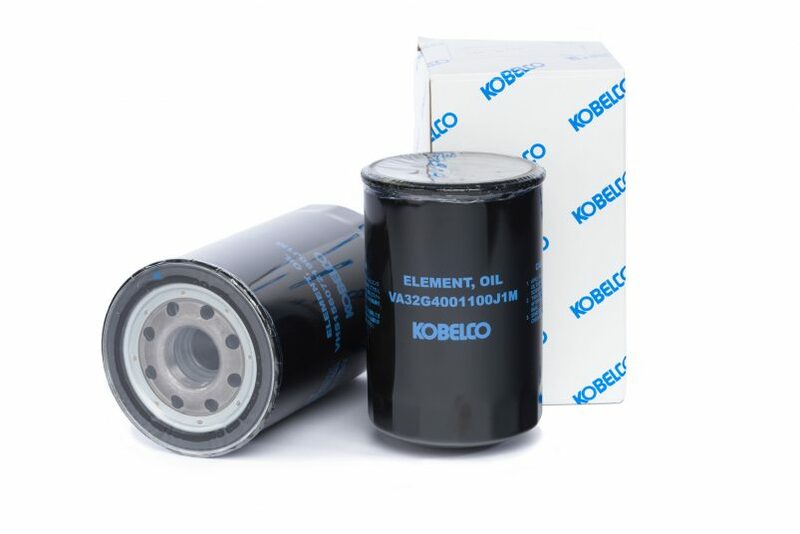 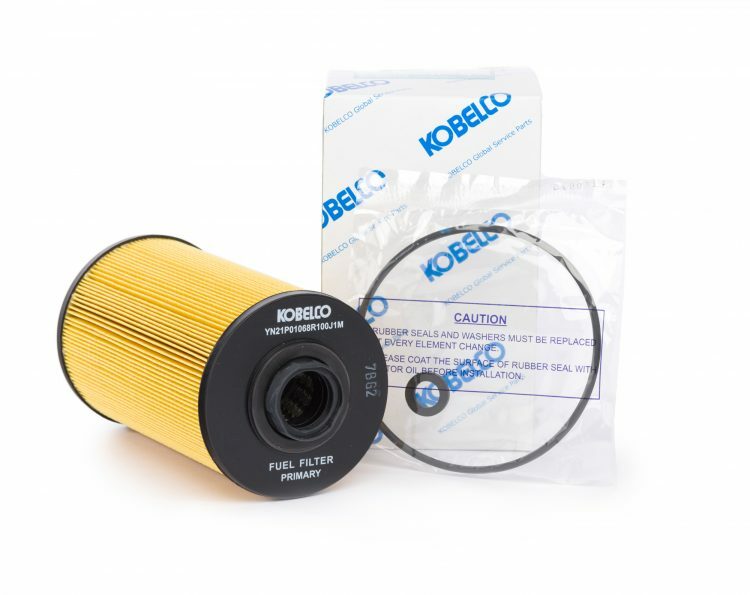 Parts - Kobelco Construction Machinery Europe B.V.
Kobelco Genuine Parts are manufactured to the same high-quality standard as Kobelco construction machinery. 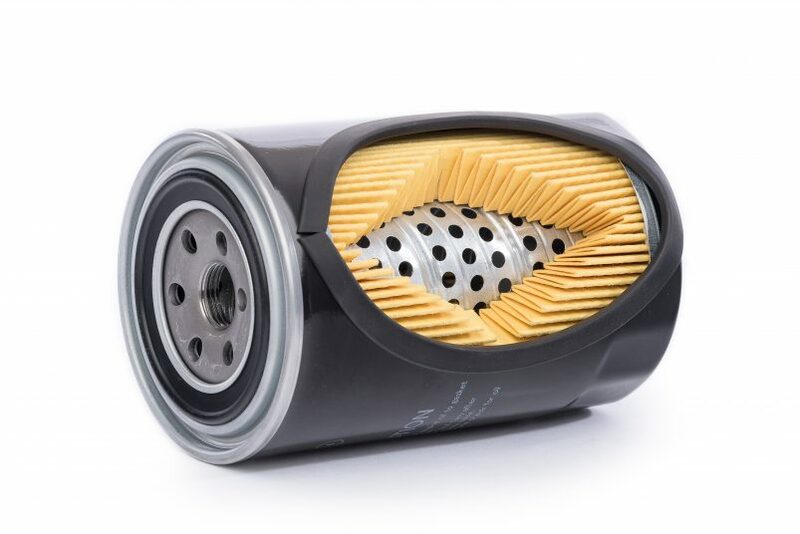 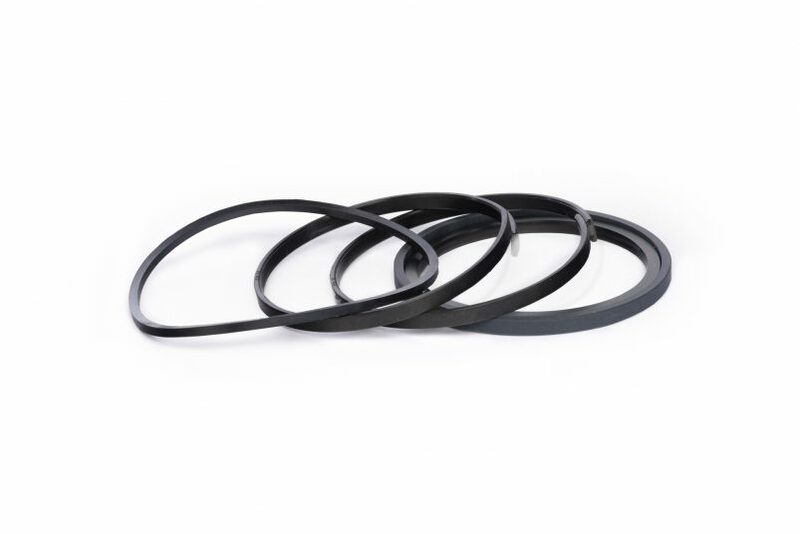 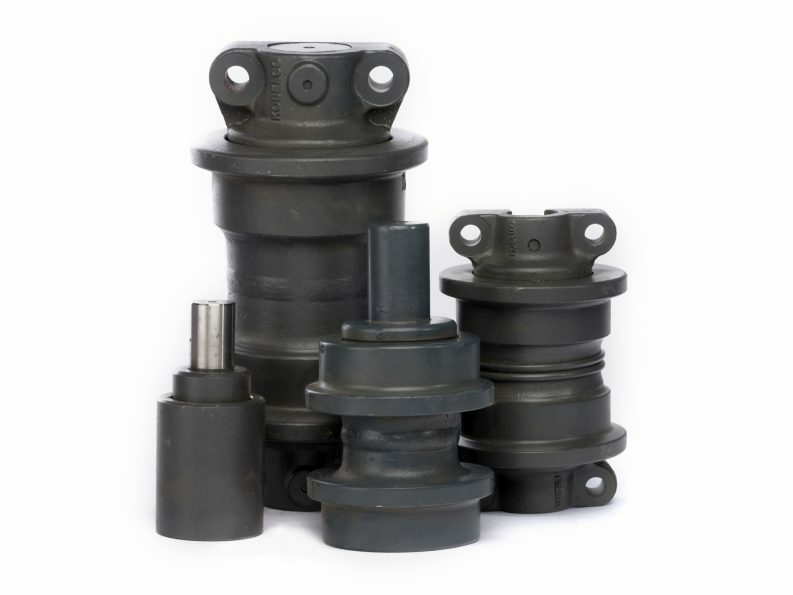 Having endured extensive laboratory and field testing, genuine parts enable your machine to work for longer with minimal downtime, reduced maintenance costs and helps ensure continuous machine quality. 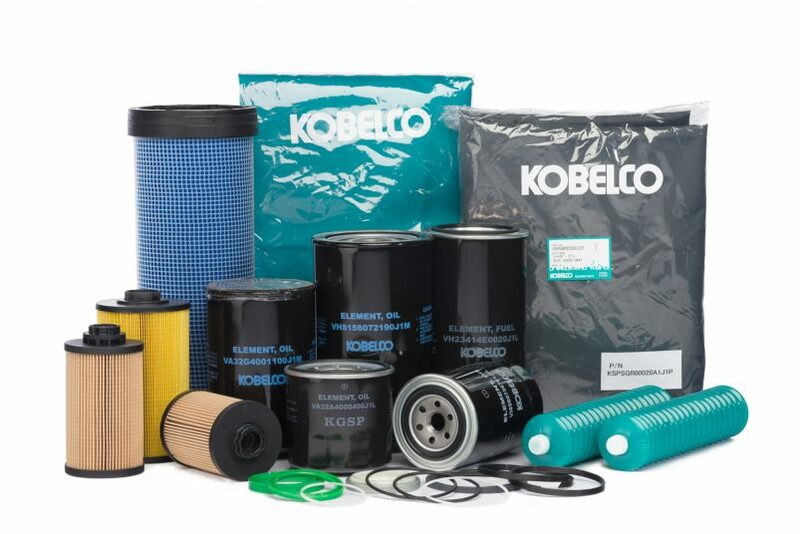 Only Kobelco Genuine Parts guarantee the same level of performance, durability and reliability as your excavator’s original parts.